It is 14.5 miles in length from the border of Ohio to the Pennsylvania state line, and it flows east and west, includes 25 bridges and most of it has been in place for more than half a century. It is Interstate 70, a federal freeway that stretches from Cove Fort, Utah, to Baltimore, Md. Construction, which began in 1956, was completed in the mid-1990s, and the first portions in Ohio County opened in 1963, and the rest was finished by 1971. 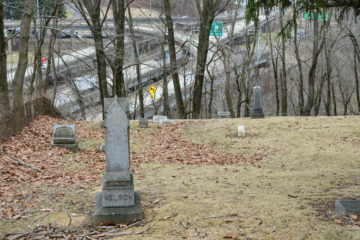 Ever since, I-70 has served as the unofficial “Main Street” for residents of the city of Wheeling because it connects one end of the municipality to the other. 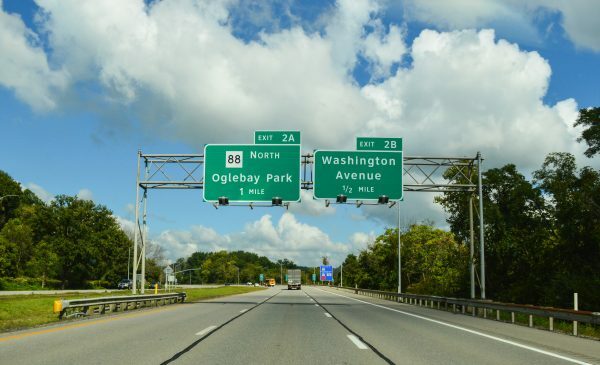 Exit 5 offers Elm Grove and access to U.S. 40, or National Road; Exit 5A drains those traveling to Centre or South Wheeling onto Interstate 470; and Exit 2A follows to Fulton, Woodsdale, and the Oglebay area. 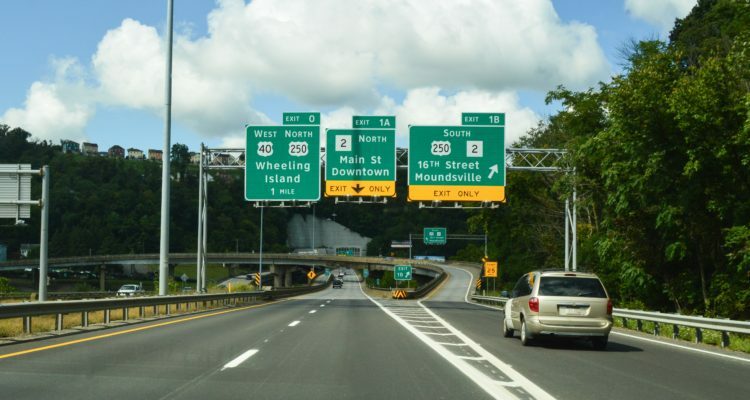 If Friendly City residents head south on WV Route 250 via Exit 1B, they will encounter East Wheeling and afterward Exit 1A that leads to WV Route 2 and downtown Wheeling, and then there’s Exit 0, the one and only Exit 0 along the 1,151 miles covered by I-70. And it all needs extensive repairs that must take place in the near future, according the Gus Suwaid, the district engineer for the state’s Division of Highways District 6. The Interstate 470 bypass that guides motorists from the Elm Grove area in Wheeling to Belmont County near the Ohio Valley Mall is not the only “I-470” in the country. 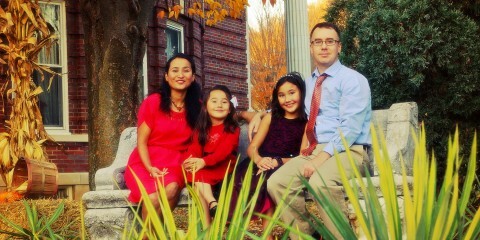 The only other one offers a southern path around Topeka, Kansas. “The projects along Interstate 70 will be performed in the very near future; that I can be sure of right now because it’s long overdue and needs to be done,” he confirmed. “Inspections have been taking place along this stretch of interstate, so we can be sure where we are and everything that needs to be worked on. How often the inspections have been conducted has depended on the structure and on the elements of it that are of concern. Made possible by the passage of the Federal Aid Highway Act of 1956, the distance of roadway in West Virginia is the shortest of any of the 10 states the interstate enters. The Fort Henry Bridge, though, was completed and opened in 1955, well before Wheeling Tunnel was officially finished in early-1967. 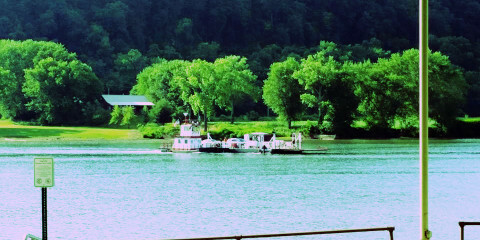 “And, in my opinion, the entire stretch of I-70 in the state of West Virginia needs a lot of attention, and that means it begins with the bridge that spans the back channel of the Ohio River and all the way out beyond Elm Grove,” Suwaid explained. “The defects vary from one area to another, and I am concerned about all of them. I am especially concerned with the bridges that go over the Fulton area, and also with the ramp that delivers motorists from the interstate to WV Route 250 south. Wheeling residents often use the I-70 instead of National Road when traversing the Friendly City. Traffic congestion has been reported during the summer months along the interstate near Elm Grove because of work by state surveyors and because of bridge-deck patching that took place in August. Does that mean those spans are more stable than the others? “The patching work doesn’t mean they do not need more attention. The patching was the regular maintenance work that we have performed on all of the spans along Interstate 70,” Suwaid said. “We must upkeep all of it until we have the renovation contract in place and a contractor ready to begin. Although the Fort Henry Bridge was completed in 1955, Wheeling Tunnel was not opened until early 1967. 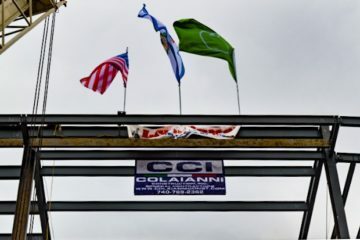 A design-build project means the approved construction company would design and build each phase instead of waiting for state-approved designs. “The RFQ, or the call for request for qualifications, is the first step in the design-build process, and that process is complete,” Suwaid reported. “That’s a very important step to take so we can acquire the funding for this project, and as it stands now it is scheduled to be a project that is expected to be funded by the referendum should it pass on Oct. 7. At times, one scenario will involve an employee who works in downtown Wheeling who will need to either be patient along I-70 because of lane closures, or need to appropriately navigate National Road. Whether or not they use the McColloch Street bypass will be up to them. That’s because Suwaid estimates the entire project will cost as much as $170 million and will likely impact traffic patterns for at least four years. 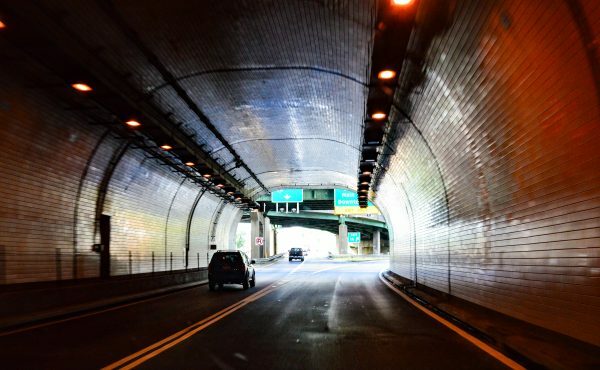 And, yes, there will be periods of time when the interstate is closed to the east and westbound traffic near Wheeling Tunnel because the bridge that overlooks the Fulton neighborhood of Wheeling needs to be replaced completely. 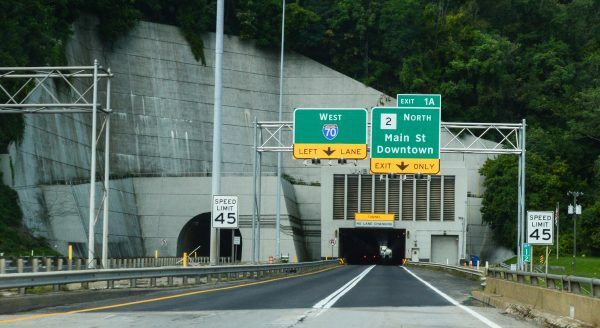 When traveling west on Interstate 70, motorists are met with one-lane options inside Wheeling Tunnel. 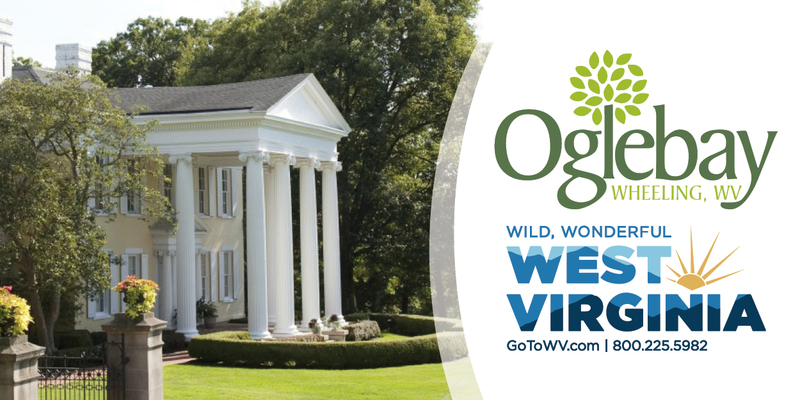 There’s not much, but if the $170 million price tag proves true, taxpayers of the state of West Virginia will be on the hook for only $17 million thanks to a 90-10 split with the federal government. 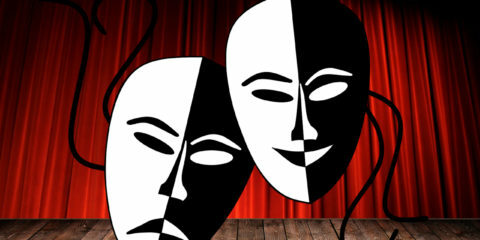 “And, because it is a design-build project, it will take place in phases,” Suwaid added. “That mans all of the designs do not needed to be completed at the time the shovels hit the ground because each project will take place one at a time. So, four years of orange barrels, maybe a year longer, Suwaid said, but he reminded that the estimate is his and his only. 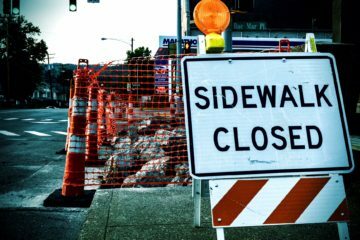 Because he has yet to get his eyes on the contract developed by officials of the state Department of Transportation, Suwaid is not so patiently waiting because, well, “extra critical” really isn’t an official DOH term. “A time frame will be included in the contract when it is put out to attract the bids from the contractors,” he explained. 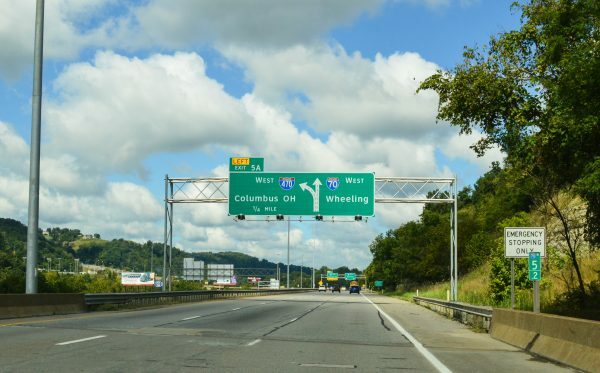 “I live in Wheeling, and I realize that both directions of Interstate 70 are utilized by local residents very, very often, but with every major construction project comes inconveniences. 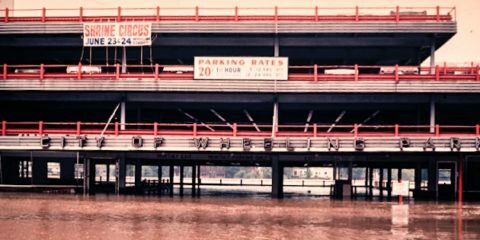 Is the state editing until the Fulton Bridges collapse and multiple lives are lost. They need replaced years ago. They have been rated as catistrophic for years.